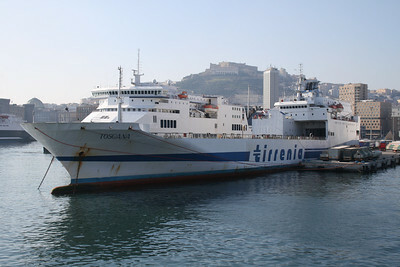 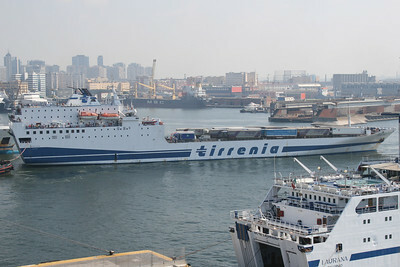 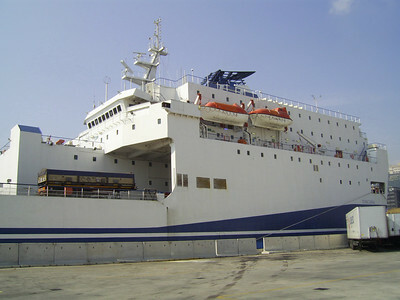 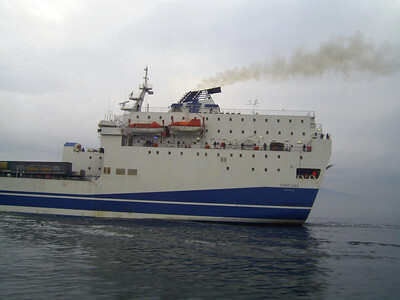 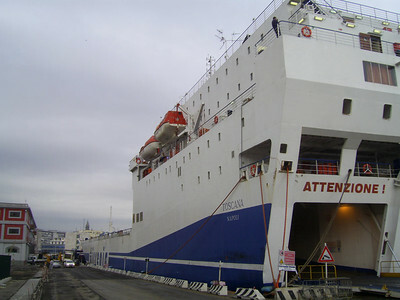 2009 - F/B TOSCANA in Napoli. 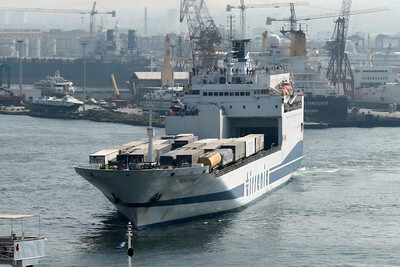 2009 - F/B TOSCANA maneuvering in Napoli. 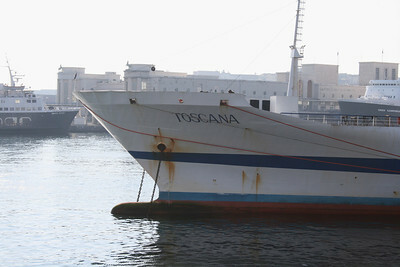 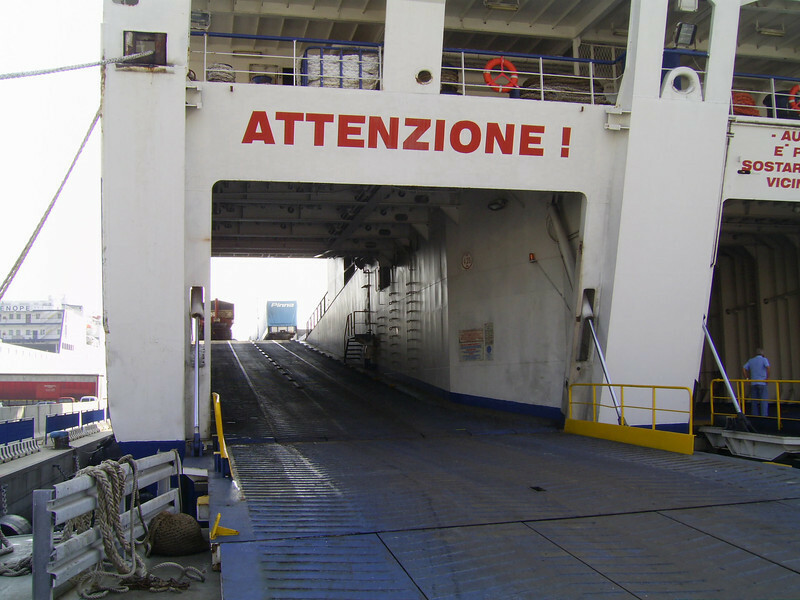 2008 - F/B TOSCANA at works in Napoli. 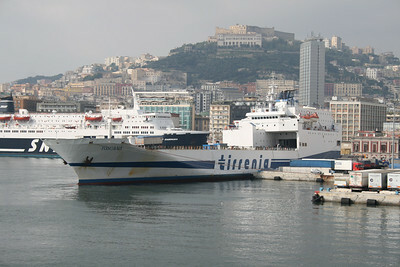 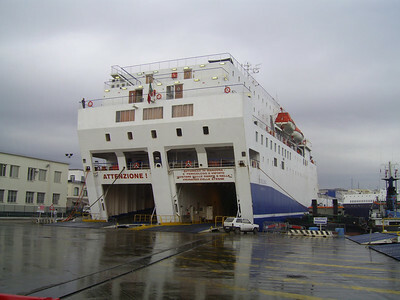 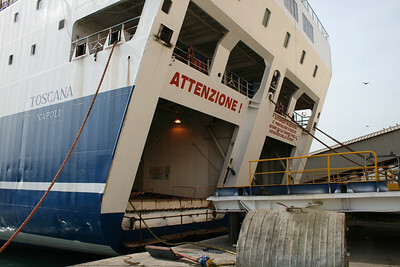 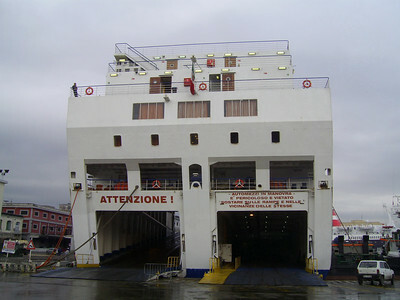 2008 - F/B TOSCANA in Napoli. 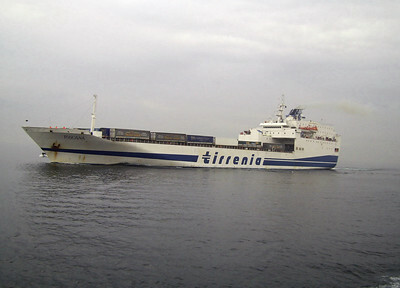 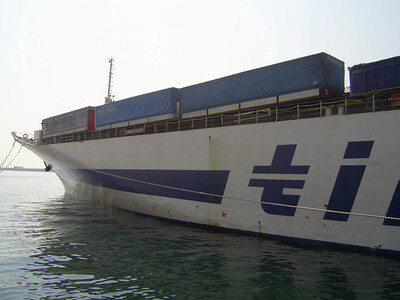 2008 - F/B TOSCANA at sea.